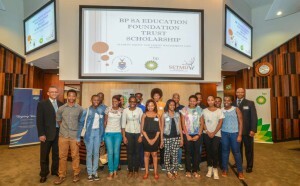 BP Southern Africa (BP SA) through the newly established BP Southern Africa Education Foundation Trust recently awarded scholarships to 19 students to pursue studies in the fields of Engineering, Science and Commerce at the University of the Witwatersrand (Wits University). The students were drawn from a pool of learners who were part of the Targeting Talent Programme (TTP). The TTP is a partnership between Wits and BP SA which helps learners from disadvantaged backgrounds bridge the gap between high school and university through a holistic three-year programme. The scholarship fund valued at R3.1 million for 2015 will cover tuition, accommodation, text books and a monthly stipend. Students will also benefit from mentoring and coaching by academics, professionals and other students in their field of study. The BP SA Education Foundation Trust is an independent broad-based trust, the object of which is the advancement of black people and people with disabilities through education and skills development. This integrates with and complements BP SA’s existing Corporate, Social Investment (CSI) and Skills Development strategy. “We see you young people as future leaders and we want to bask in your successes, so I urge you to make the most of this opportunity,” says Thandi Orleyn, Chairperson of BP SA. The scholarship fund will contribute to alleviating the plight of some young people who leave school and cannot further their studies due to lack of funding. 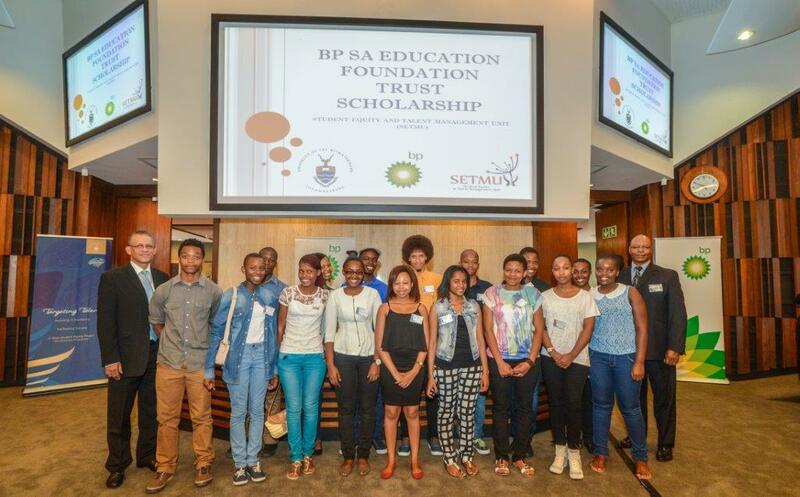 The BP SA Education Foundation Trust will provide funding for the scholarship recipients for the duration of their respective degrees.